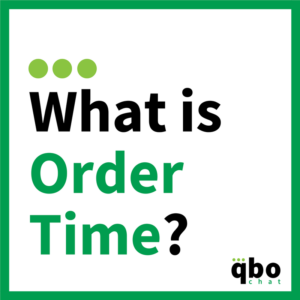 Order Time provides powerful control over orders, customers, and inventory. 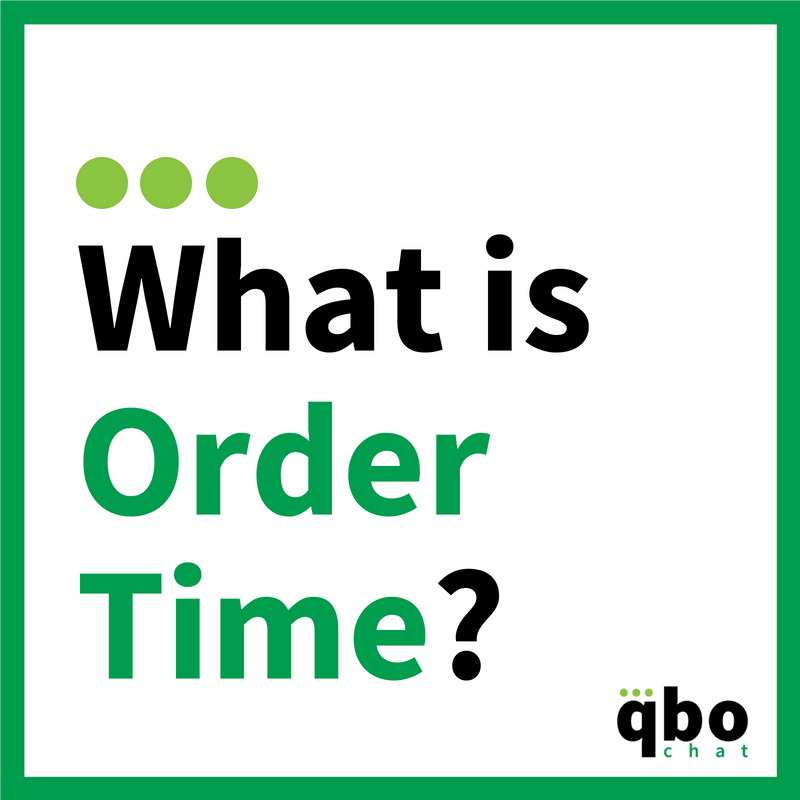 What was the main problem you were trying to solve when you first developed Order Time? 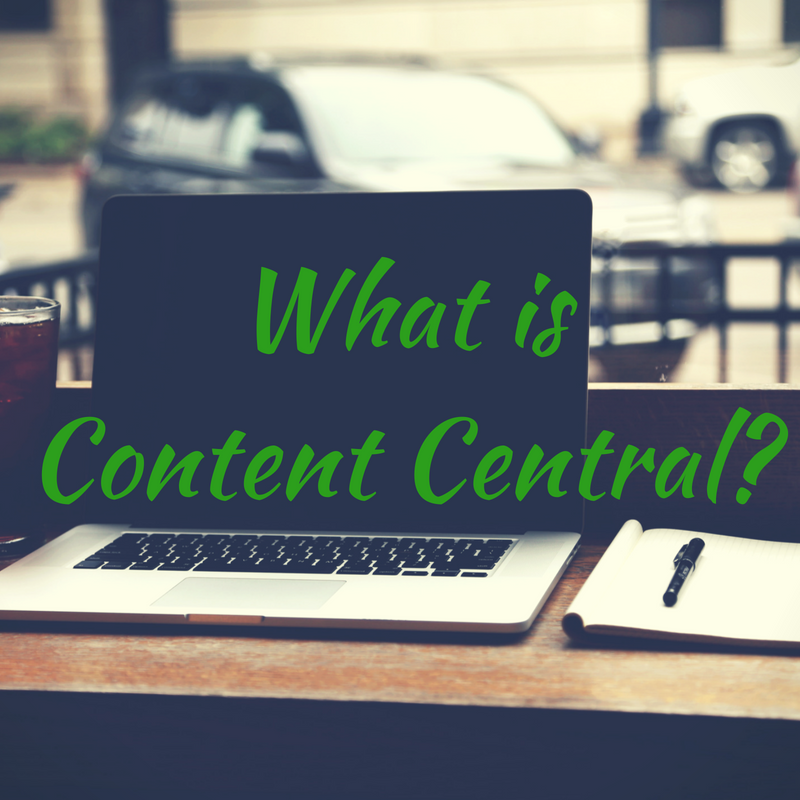 How can a small business that involves manufacturing, wholesale, or eCommerce have complete control over orders, customers, and inventory within one app — Accessible from any device, anywhere in the world? What companies (or users) are the best fit for Order Time? Food Manufacturers are a great fit because we have the ability to set a Bill of Materials, Assembly, or Kit for your SKUs. Online retailers and wholesalers benefit because of the order management and shipping features. Tell us about your users’ top 3 favorite features or benefits of Order Time. Create completely customized labels for your business. Labels can include barcodes, data, any field or descriptor, and QR Codes. Print them without the need for special drivers or 3rd party software with our client. Gain visibility into your team’s schedule. Create alerts and notifications. Create tasks and events. The NumberCruncher team draws from a wide range of manufacturing management, wholesale/distribution, technology and accounting expertise. We not only provide the software but the implementation, training and ongoing support to help our customers achieve maximum results from our solutions. 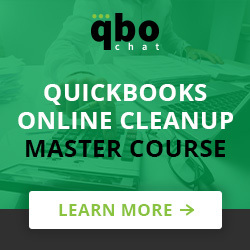 NumberCruncher was one of the first companies to develop an integrated application specifically designed to help QuickBooks users manage their inventory. Since 2001 over 2000 companies have implemented our software to better run their business. Our software offers tools for sales, purchasing, production and warehouse management. How is Order Time different from your competitors? 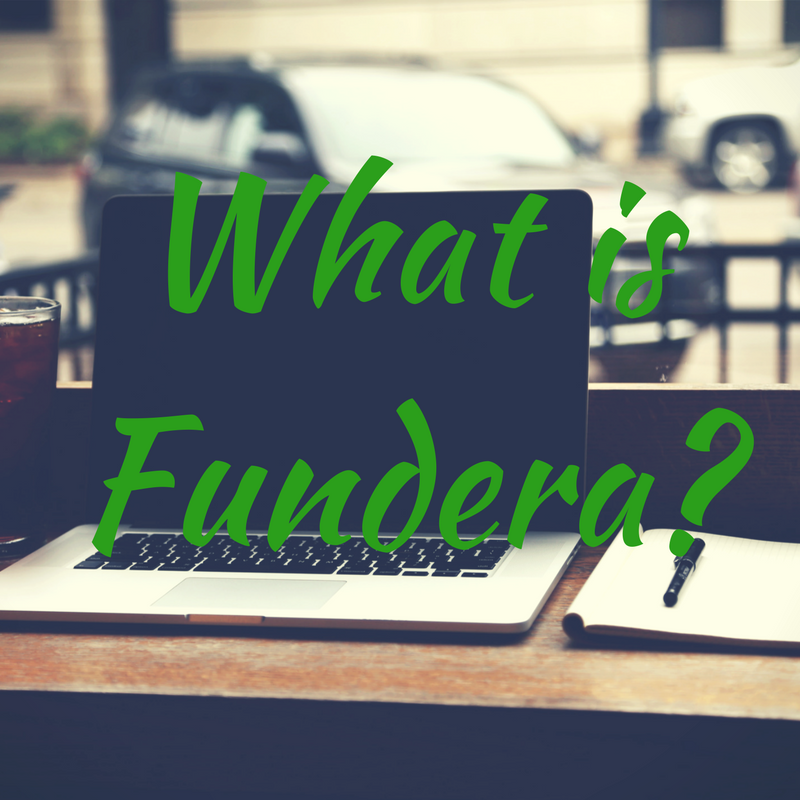 Order Time has Reorder Analysis, Built-in CRM, and a multitude of integrations. 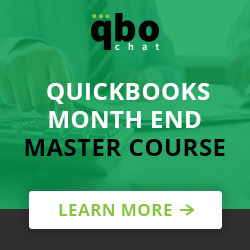 Does Order Time have any programs for QuickBooks ProAdvisors?